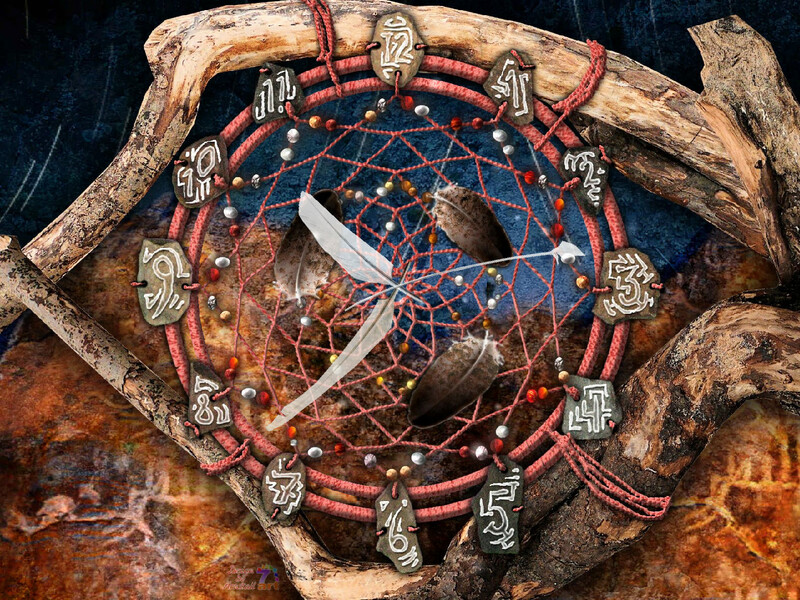 Dream Catcher Clock screensaver: catch good dreams and let bad ones to slip away! 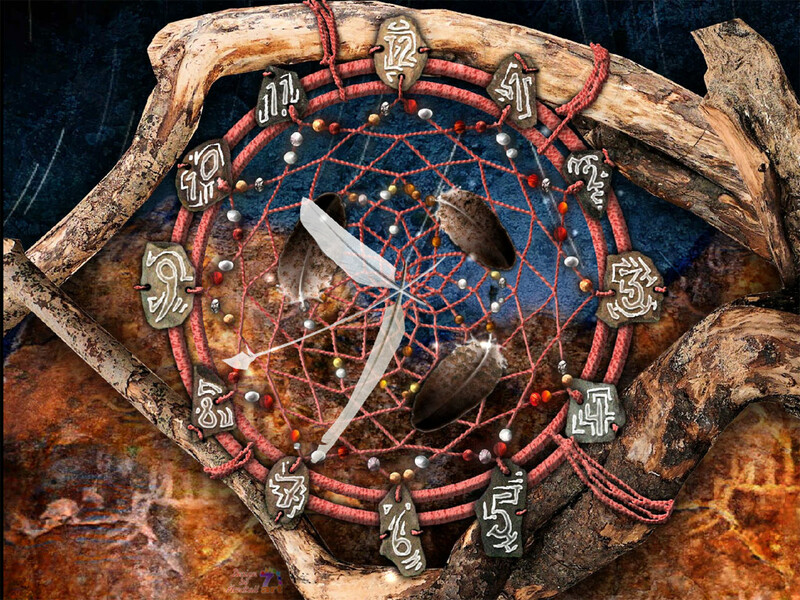 The dream catchers originally came to us from Native Americans. They think that Dreams are the messages sent by sacred spirits. According to the legend the web of dream catcher catches good dreams and they reach the sleeper, while letting bad ones to slip away. 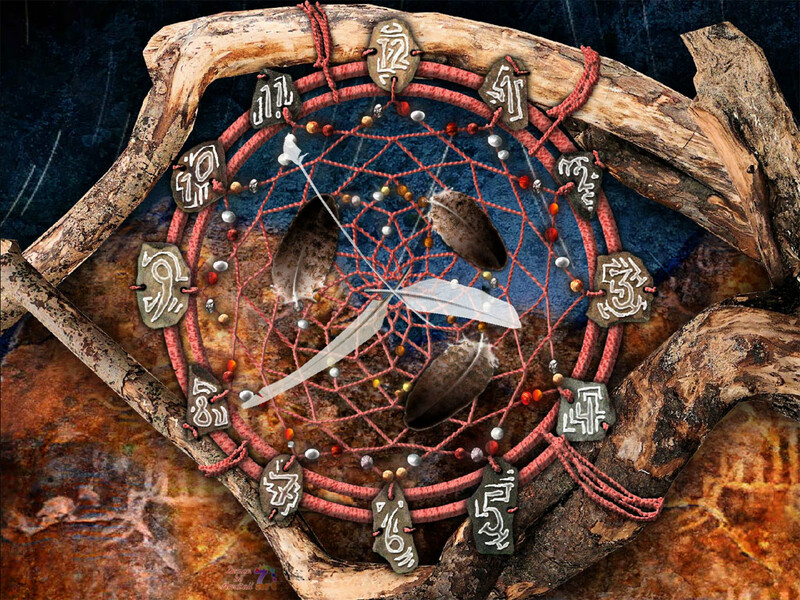 The Dream Catcher Clock designed for the same purpose. Moreover it could be used to attract good daydreams and banish bad ones.